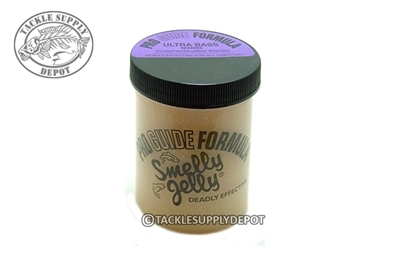 The Smelly Jelly Pro Guide Fomula is a deadly effective game fish attractant. Applying the jelly directly to the lure or bait of your choice incuding natural baits, flies, swivels, and up to 8 feet of leader or line. Applying the formula should last between 30 minutes to several hours depending on your fishing situation.